Good news for Powerpuff Girls fans. Cartoon Network has ordered 40 episodes for the first season of the animated reboot series. The original Powerpuff Girls ran from 1998 to 2005. 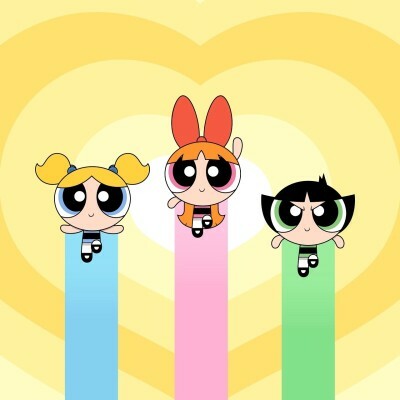 The new series will once again follow the adventures of Blossom, Bubbles, and Buttercup—three superpowered girls who fight villains before bedtime. The first season of the new Powerpuff Girls begins April 4th at 6 p.m.
What do you think? Are you a Powerpuff Girls fan? Will you watch the new reboot series? More about: Cartoon Network TV shows: canceled or renewed?, The Powerpuff Girls (2016), The Powerpuff Girls (2016): canceled or renewed? I love it and so does my 9 year old son. He says all the kids at school are watching it too. It’s too bad they can’t post their comments online like all the haters! They hated it before it even came out….they need to grow up! They think they are defending the old voice actors but they don’t understand, that’s just the biz. People in that biz are replaced all the time and these new girls are doing an awesome job!